Let’s get this out of the way. Mexico lost, badly, to Sweden in Yekaterinburg. Los suecos nos dieron un baile y feo. There was a lot of hand wringing, a lot of anger, a lot of que se vayan a la #$%& from Mexico fans the world over. The same fans who a week earlier were singing the team’s praises and envisioning Mexico in the final were now calling them the worst team on the planet. Ahhh, the ying and yang of the Mexico fan. And it almost cost them. The loose passes that were largely absent in the first two matches were present and abundant. The legs and lungs that carried Mexico’s midfielders all over the pitch were on empty. The back line that had contained some of the world’s most dangerous attackers left Swedes unmarked the entire match. Was it overconfidence? 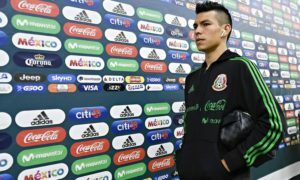 Were the players surprised by the unaccustomed positive messages on their social media, as opposed to the usual “divas inflados, petardos, que no valen ni ve#&@?” The flu bug that had been floating around? Did they run out of coffee at the team breakfast? Doesn’t really matter now. Like we said, it was U-G-L-Y. Feel better? A little cathartic, even? OK, let’s get on with it. Here is the good news. Mexico had earned 6 points before l’asswhipping suedoise and could afford to lose, even 3-0. Korea’s win over Germany helped ensure that, but the only reason that happened was because Mexico beat them both. Can’t forget that. 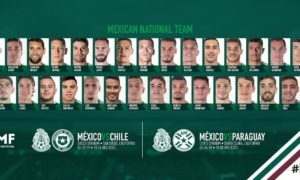 Ask yourself this: Are there are 16 national teams that would love to trade places with Mexico? ¡A huevo! Now ask yourself this: before the tournament started, would you have accepted 6 points and a spot in the knockouts? You know the answer is yes. Mexico accomplished what has become their custom. They made the knockouts for their 8th consecutive World Cup appearance. Only Brazil has a longer streak. And wouldn’t you know it, Brazil will be the ones who Mexico face on Sunday. 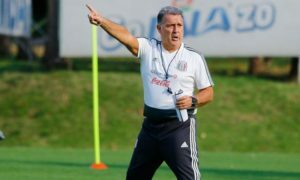 On Monday in Samara, Mexico can go back to the role that they are much more comfortable in: the underdog, the team with nothing to lose. Mexico’s best World Cup performances have a direct relation with how big the chip is on their shoulder. And as Big Phil said 4 years ago in Brazil, Mexico has always been a piedrita en el zapato. Why is that? 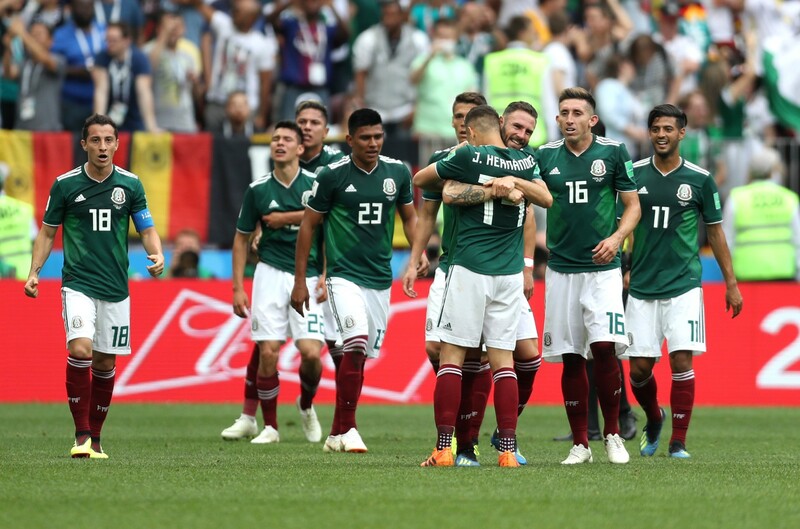 Why is Brazil the one Superteam that Mexico seems to get up for, and occasionally beat? Over the past 20 years or so, Mexico and Brazil have played against each other quite a bit. The results are surprising. From the U17s, to the Olympics, to the senior side, Mexico has gotten Ws against la verdeamarela. Getting another one on Sunday will be a tall order, to be sure, but not impossible. The unforced mistakes will have to be eradicated, chances will have to be converted, assignments cannot be missed, lungs and legs cannot tire out, and marking will have to be relentless. Another Herculean effort, in other words. The same kind of effort that Mexico showed 2 weeks ago to earn the praise of their fans and had them believing in making a deep run. You know, before they became the worst team on the planet.